The Defence Research and Development Organisation (DRDO) has said that its weapon systems and platforms worth over Rs 2.75 trillion have either been inducted into the services or would be joining them soon. Speaking exclusively to ANI, DRDO Chief G Satheesh Reddy said their recent successes in the field of radars and missile technologies has further enhanced the trust levels of the services in his organisation and they are inducting its platforms in bigger numbers. "We have lot of strength in the area of missiles. We are strong in radars, and torpedo technologies and then we are very good in airborne early warning systems and electronic warfare domain," he said. He further added that Defence Acquisition Council has granted its approval for DRDO technology-based products worth Rs 2.75 trillion. "A lot more products are also in the process which would be worth much more. Some of them are already inducted in the services while some would be joining in future," he said. The DRDO chairman listed the Advanced Towed Artillery Guns, Nag anti-tank guided missiles for the Army, SONAR and heavy-weight torpedoes for the Navy along with the Akash air defence missile systems which would be used by both the Air Force and the Army for protecting the Indian air space. As per estimates, the Army has a requirement of more than 50,000 anti-tank guided missiles for its different forces. 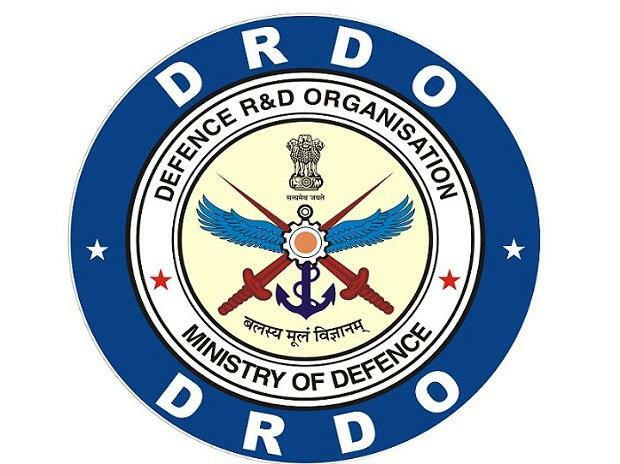 Reddy said that if the requirement of the force is urgent and required to be completed in short time, the DRDO can also engage the private sector to do the needful.